Anyone who’s watched an older family member struggle to navigate their smartphone might completely write off the idea of gifting them a smart speaker. 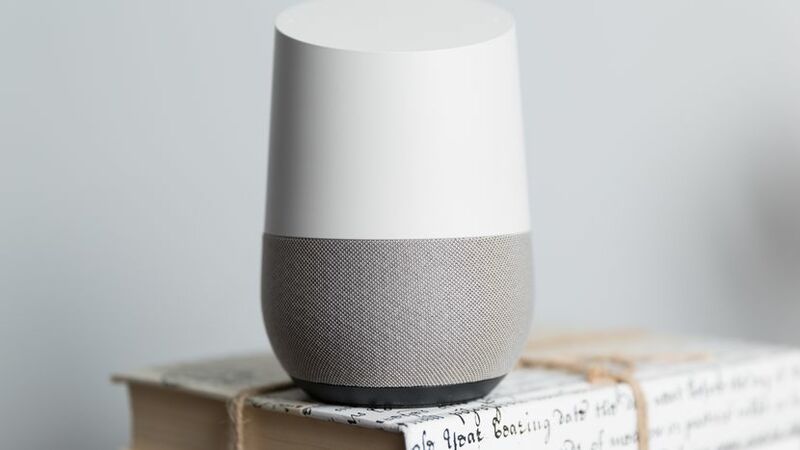 Google Home eliminates a lot of navigation through an app or a Smartphone’s settings because you can use straightforward, natural voice commands to interact with it. 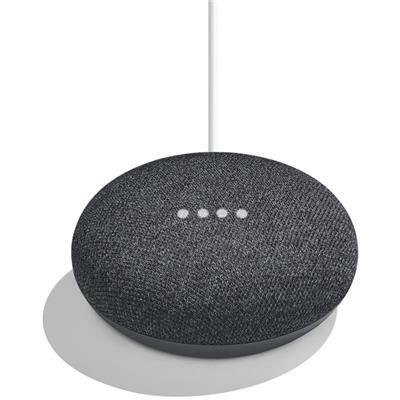 Anyone, young or old, can use a Google Home speaker to hear the latest news, get weather updates and sports scores, search the web for anything and even make purchases. Investing in a Smart Plug or Smart Light bulb, they’ll be able to speak a simple command, like “OK Google, turn off the lights” to control their lamps hands-free. Google Assistant (the voice assistant built into Google Home) has a handy feature that will remember important information. Say, “OK Google, forget what I told you about my password.” if you have set a reminder for passwords or something sensitive. Keep entertained with hundreds of games you can play with your voice to engage the mind. There are classic options like Blackjack and Tic Tac Toe, and even popular real-world games like Jeopardy.